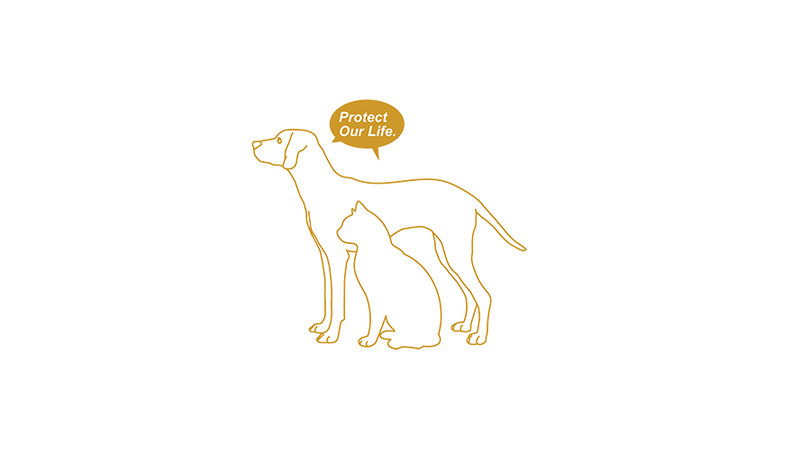 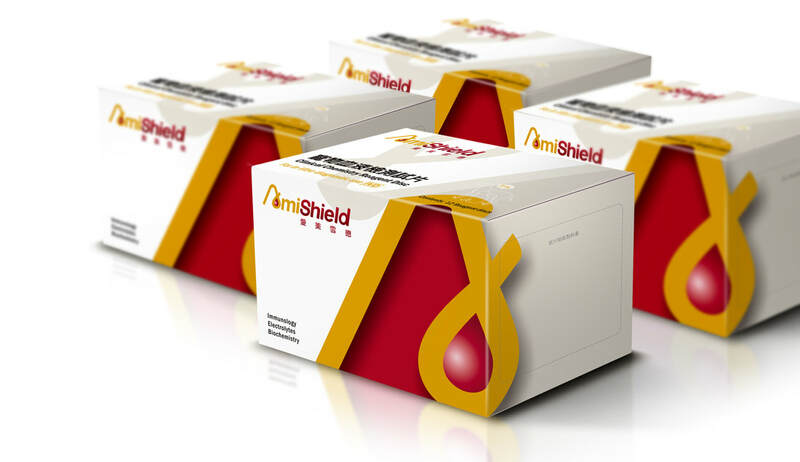 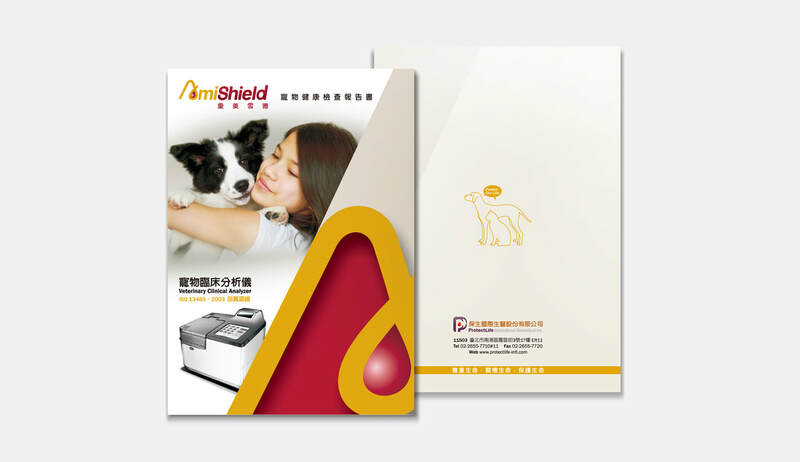 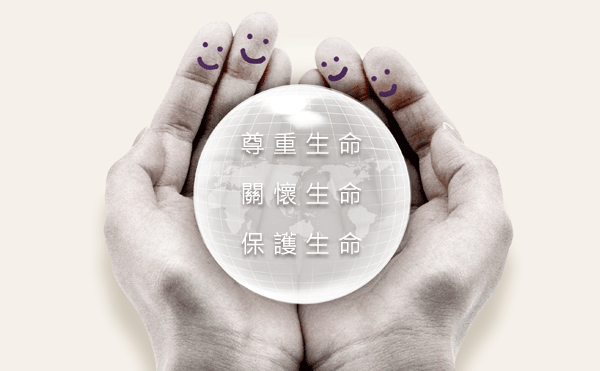 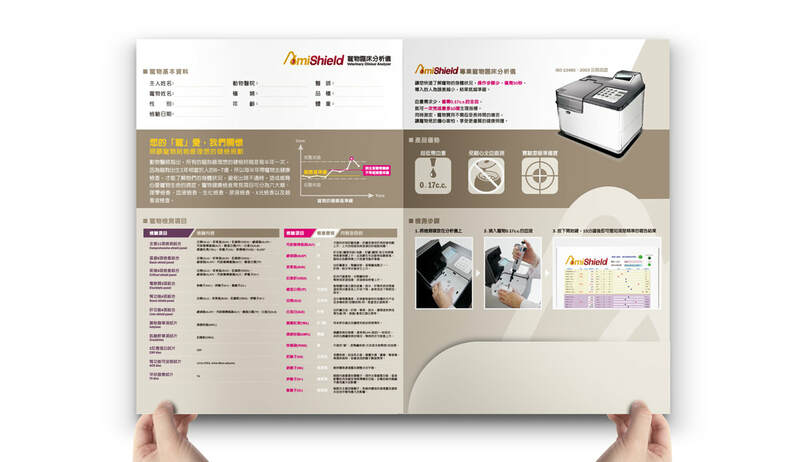 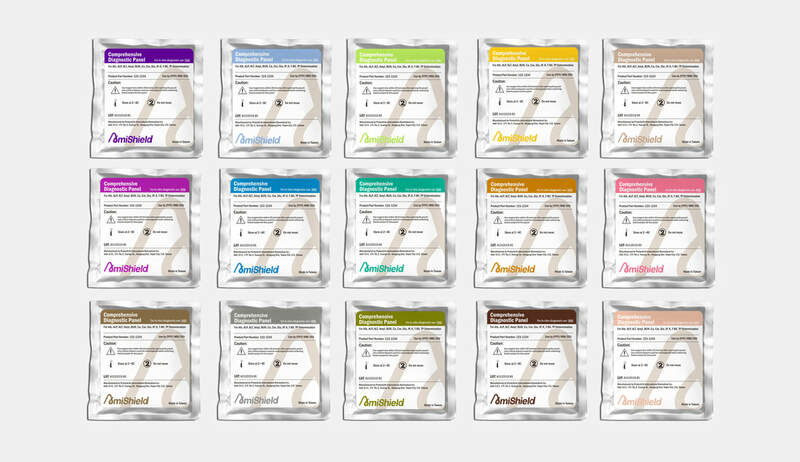 ​AmiShield is a brand of veterinary blood test machine having profession, affability, and wisdom with the characteristic that it protects the pets’health for their owners. 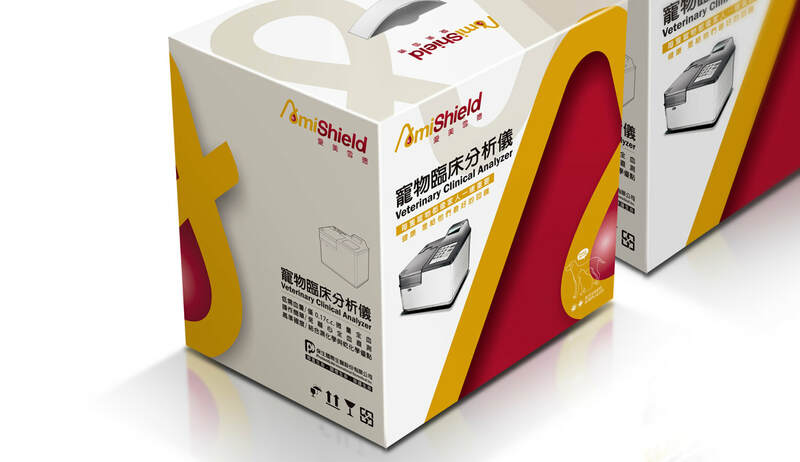 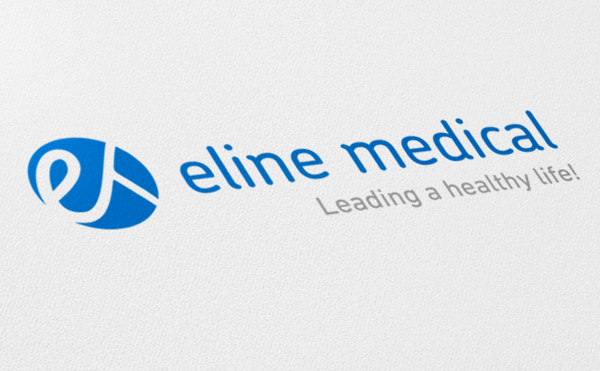 Its bright brand features the combination of A and blood and its design adopts this image as the key vision of the series packing, which represents a consistent brand image. 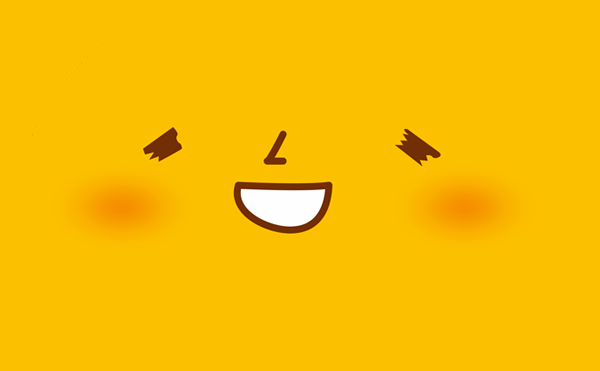 © 2018 POSINEGA DESIGN CO., LTD. All Right Reserved.